Architectural Acoustics has over 200 years of valuable experience among four key personnel. 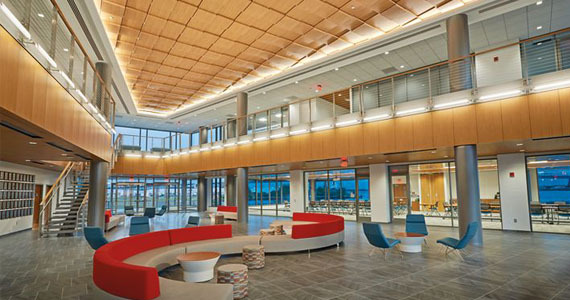 This priceless understanding of acoustical ceiling and commercial flooring materials and installation techniques insures our customers the most knowledgeable and efficient service in the commercial ceiling and flooring industry. Our "in house” crews (several long term employees celebrating 25-30 years of employment) allow us to offer the best service and control of the projects we are working on. Our ability to purchase materials direct from major manufacturers allows Architectural Acoustics to offer the most competitive pricing. Architectural Acoustics sets the standard where performance is concerned. 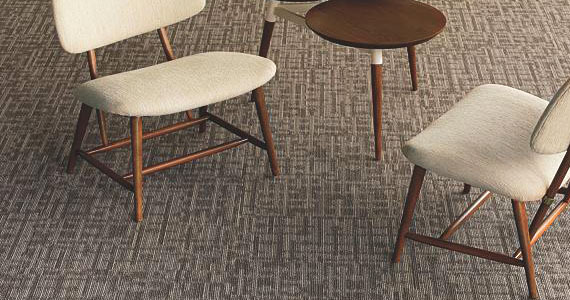 Our goal is to furnish and install a quality product without exception in a timely and competent manner. A large inventory is also available for direct material and supply sales.